One of the largest islands in Indonesia is Sumatra. In fact, Sumatra is classified as the sixth largest islands in the world. As a large area, Sumatra is a diverse island. It has a lot of flora and fauna. Most of them are unique such as Sumatran tigers, Sumatran elephants, Sumatran orangutans, and many more. The tropical rain forest makes Sumatra known as a rich island. Those diversity resources produce unique color and texture combination. It becomes the reason why Lanccelot is creating Aegis of Sumatra. The natural color and texture is the main inspiration. 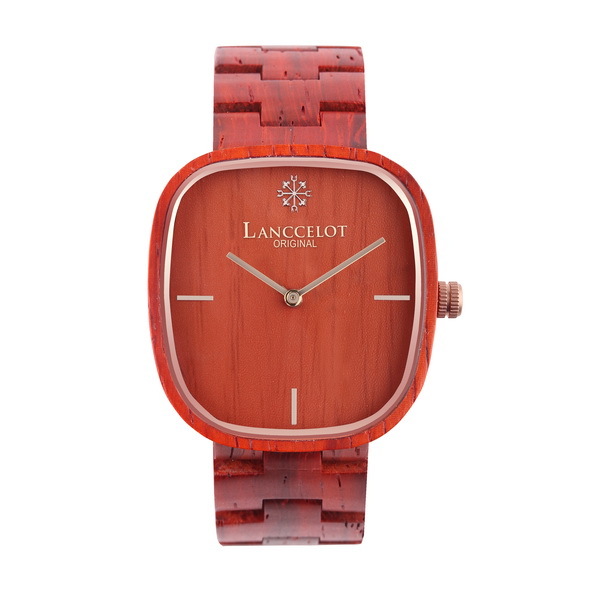 It can be seen from the texture and color of this wood watch which looks natural along with wooden texture. 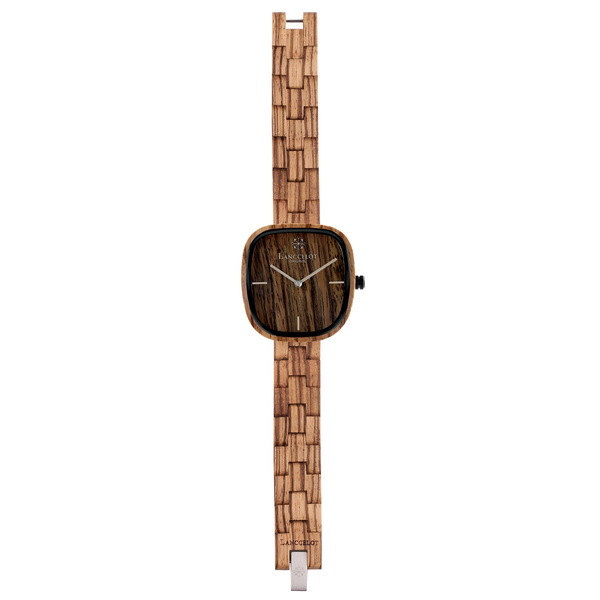 The scratch and the other texture makes Aegis of Sumatra looks rich and different than any other watches. 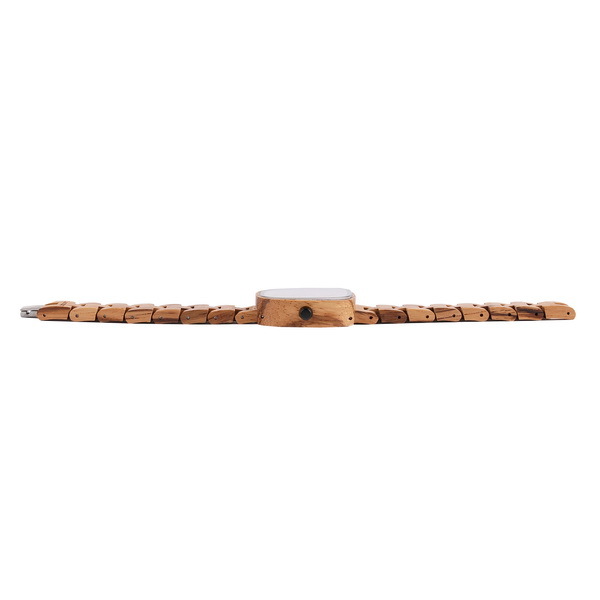 The diversity is also symbolized on the use of the wood. 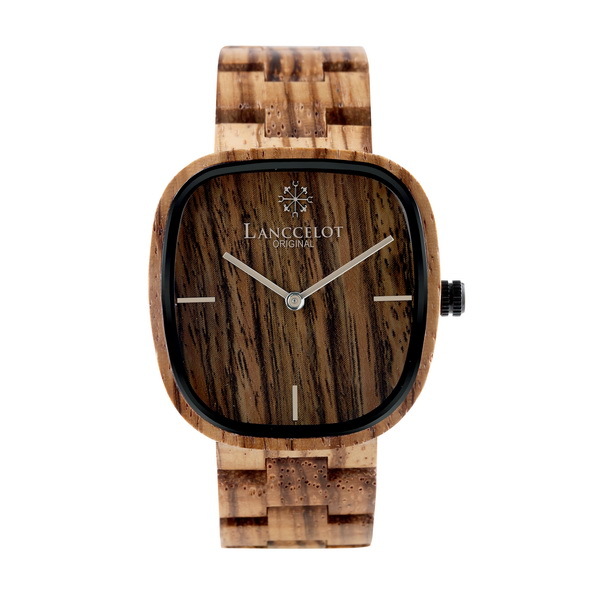 To create this fashion wood watch, Lanccelot is choosing zebra wood. Just like the name of the wood. 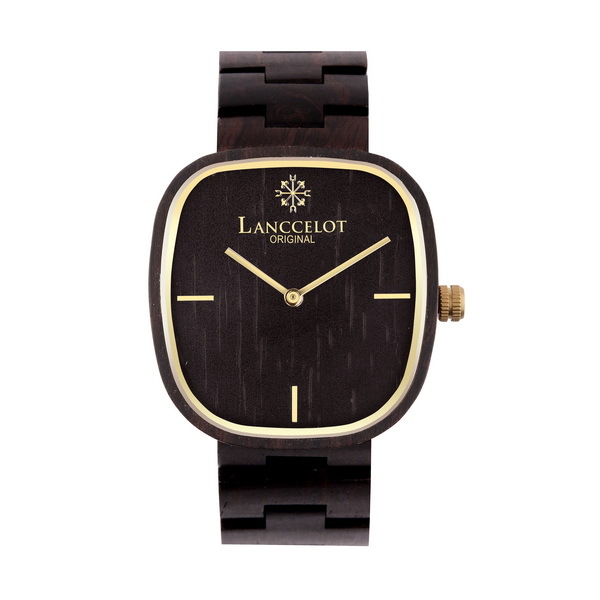 It has zebra-liked texture and Lanccelot doesn’t give any kind of additional finish and let it just like the ordinary. The color produced by this watch is the combination between cream and dark color. 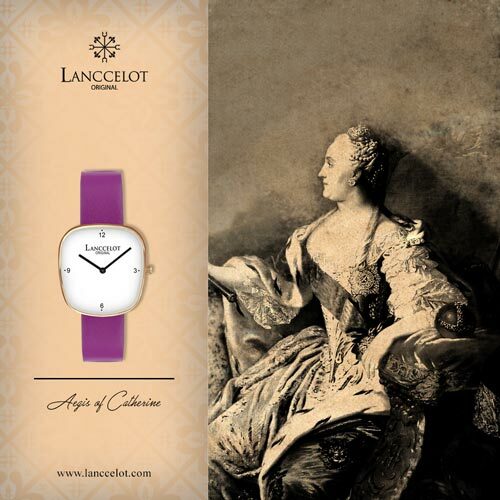 As a new lifestyle watch, Lanccelot wants to offer Aegis of Sumatra as a warm product. 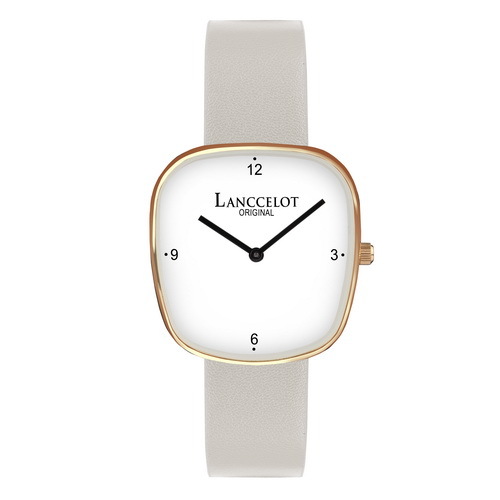 That’s why Lanccelot choose the combination of cream and dark colors. 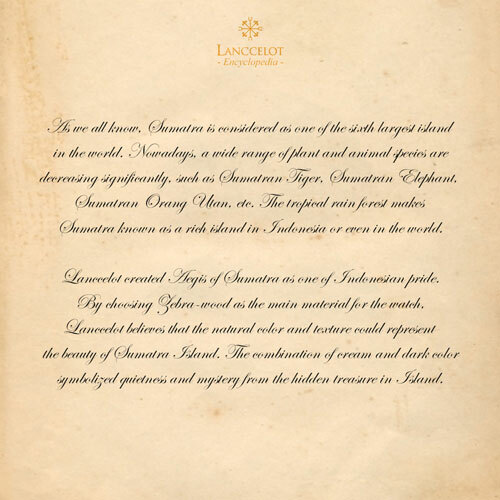 It shows the pureness of something and it in this case, Lanccelot wants to show the pureness of Indonesia through Aegis of Sumatra. 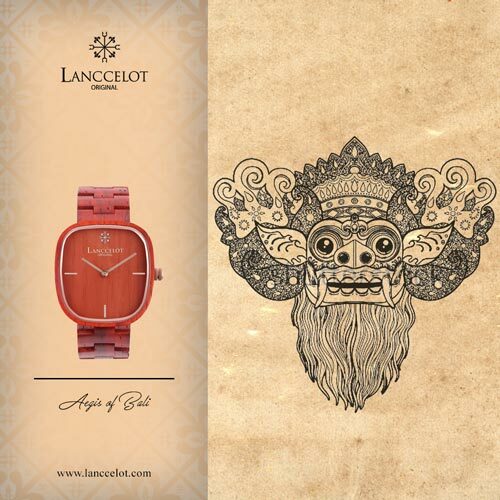 As one of Nusantara series, Aegis of Sumatra from Lanccelot symbolized quietness and mystery. The black color is successfully representing that mysterious sensation. This is shows that behind the crowded places in Sumatra, you can find hundreds of mystery. It is hiding behind the quietness of the rain forest in Sumatra. 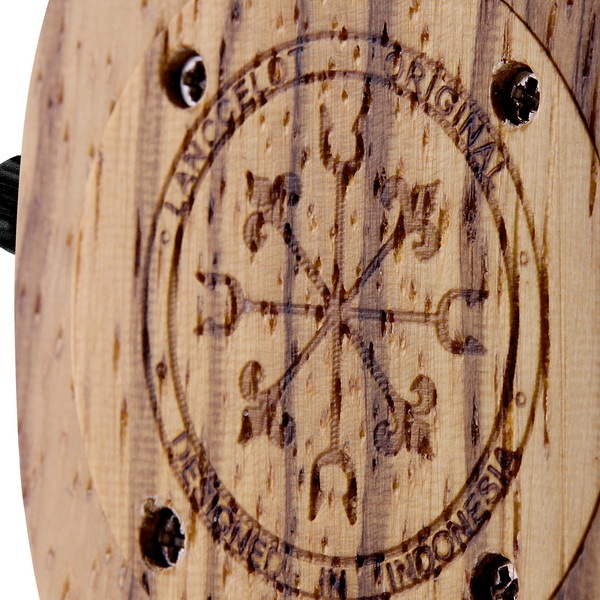 Then, you can finally reveal the hidden and the most precious treasure, the natural resources found in Sumatra. 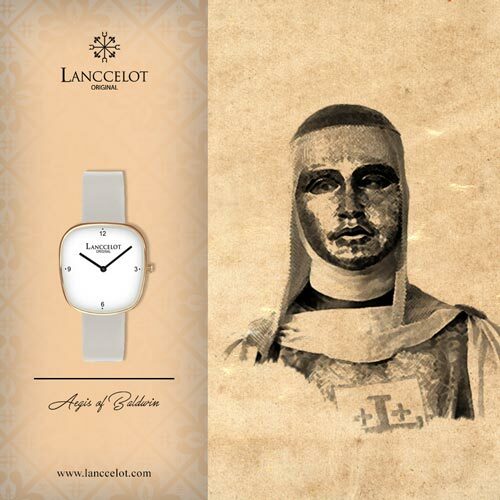 This deep meaning seems to boost your confident to wear Aegis of Sumatra. 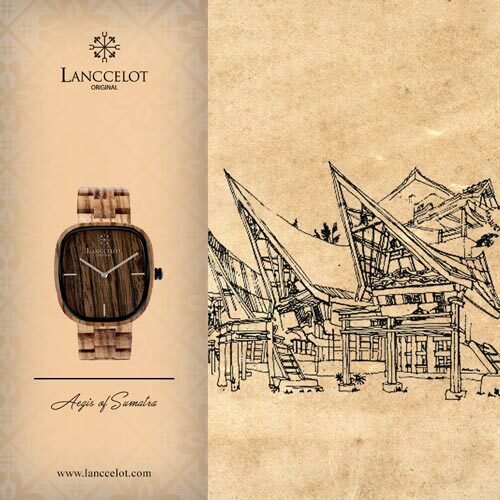 Even, you can also help Lanccelot to spread and promote the beauty of Indonesia to the world through Aegis of Sumatra. 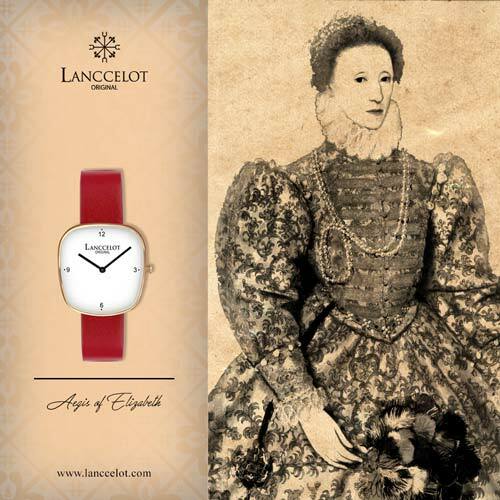 Each of the detail is made precisely and it has deep meaning. 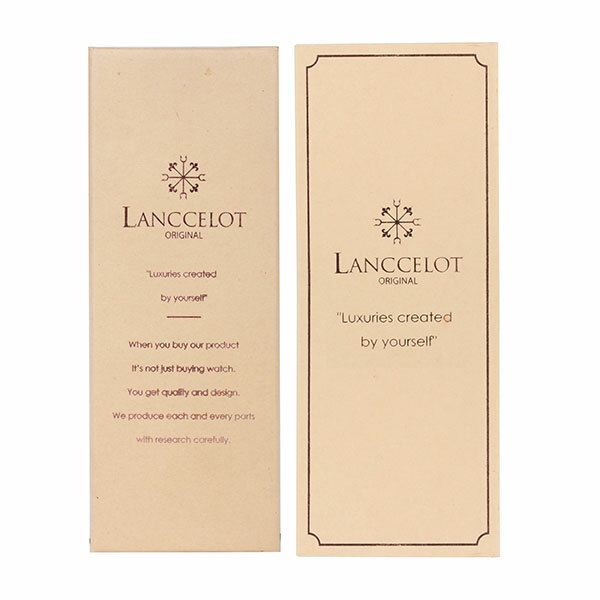 Lanccelot wants to touch the heart of the users so they can do something to the surrounding. 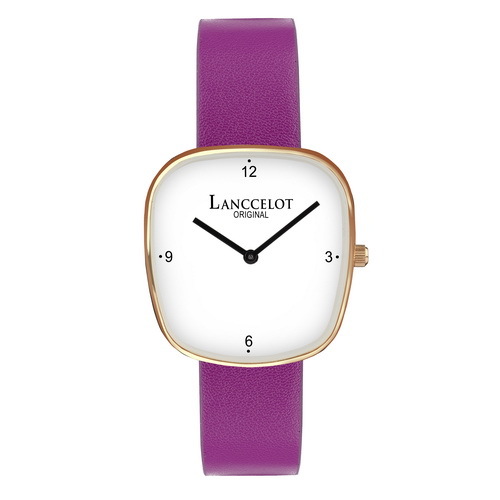 They can be an attracting person or the center of attention. When it happens, you can start to share how beauty Indonesia is and Aegis of Sumatra is the little part of that beauty.